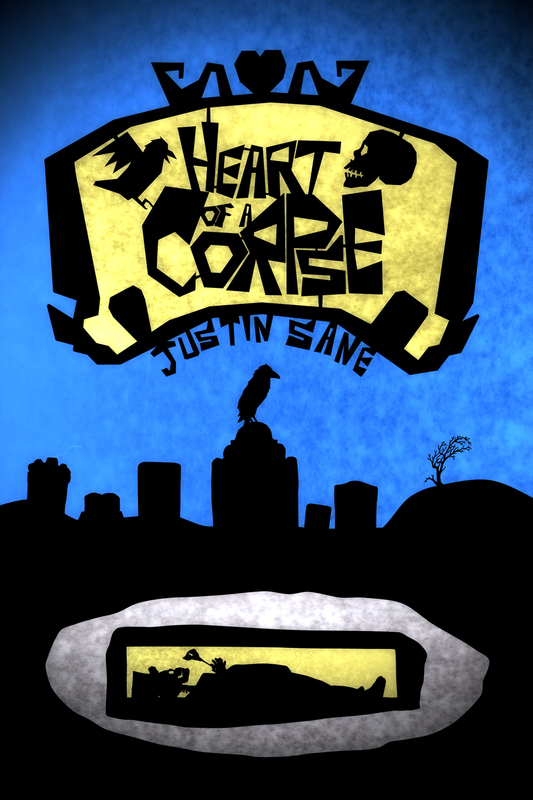 HEART OF A CORPSE now in Hardcover! The complete version of my undead Victorian romance comic HEART OF A CORPSE is here – in hardcover! Do you like silhouette art? Do you like silent films? Do you like undead fiances? Then you, my friend, will LOVE this book! From your pals at SLG Publishing! AVAILABLE AT AMAZON! CLICK HERE!